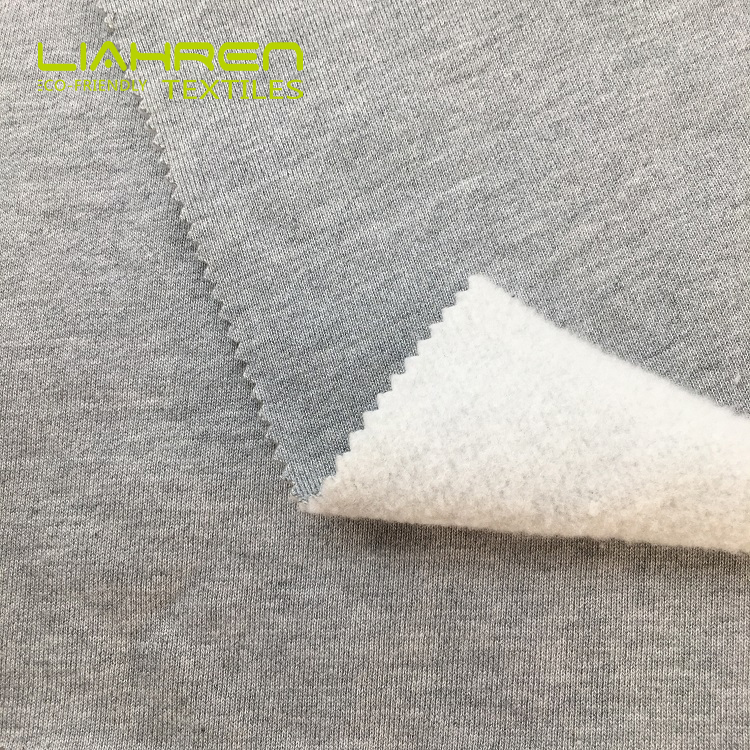 bamboo cotton fleece fabric are with the characters: Extremely soft feel, Highly water absorption, Breathable, Anti-bacterial, Naturally, Green & Healthy, Anti-fungal, Anti-UV, Hypoallergenic, Biodegradable good bright colors, gorgeous luster and cotton fabric will stay amazingly soft even after repeated washes. 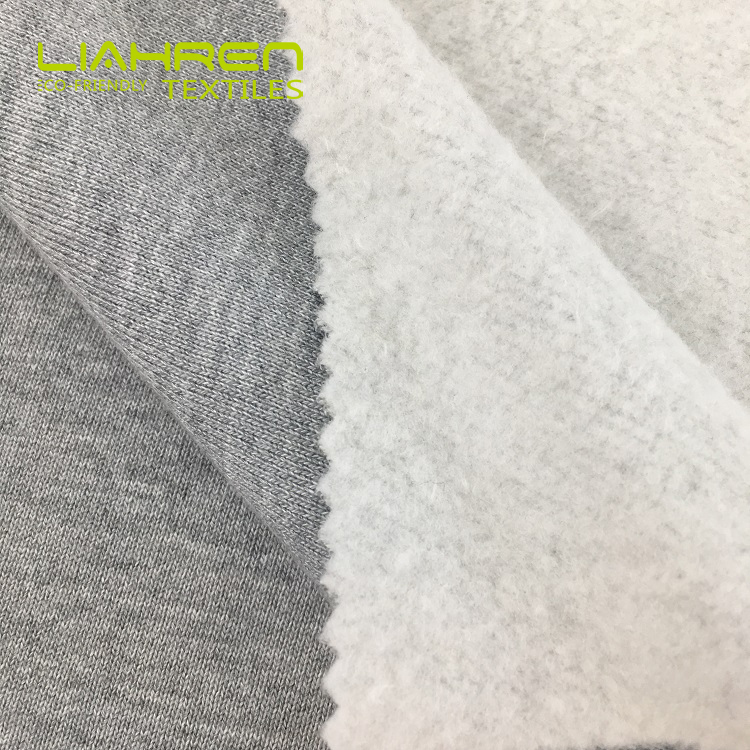 bamboo cotton fleece fabric of 70%bamboo 30%cotton fabric in 420gsm is the most popular used for garment , it is our regular bamboo fabric, we have production every week. 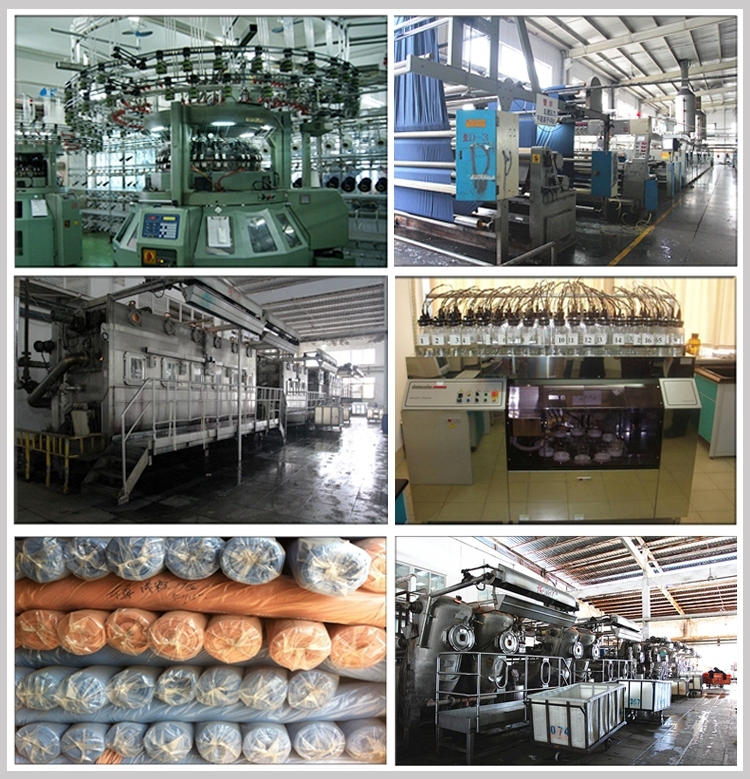 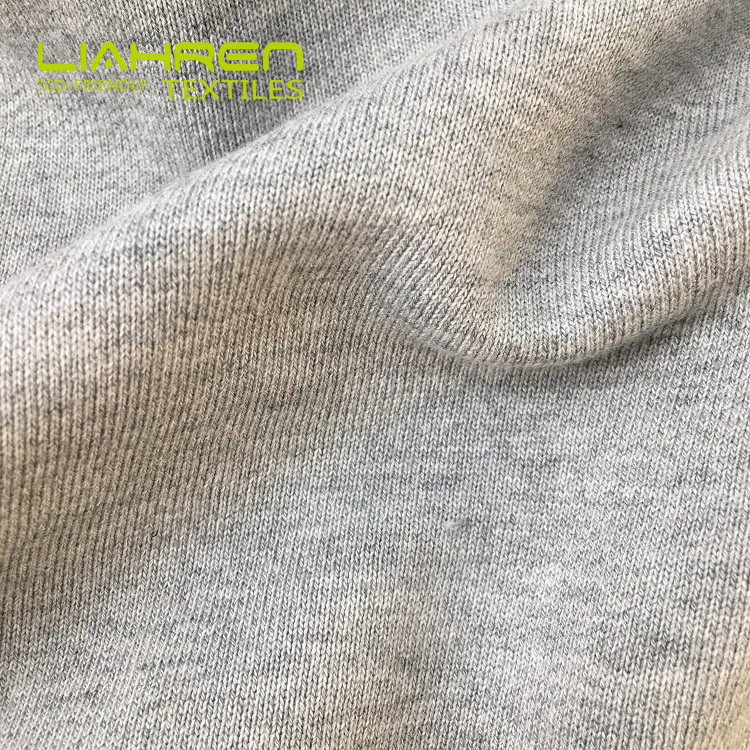 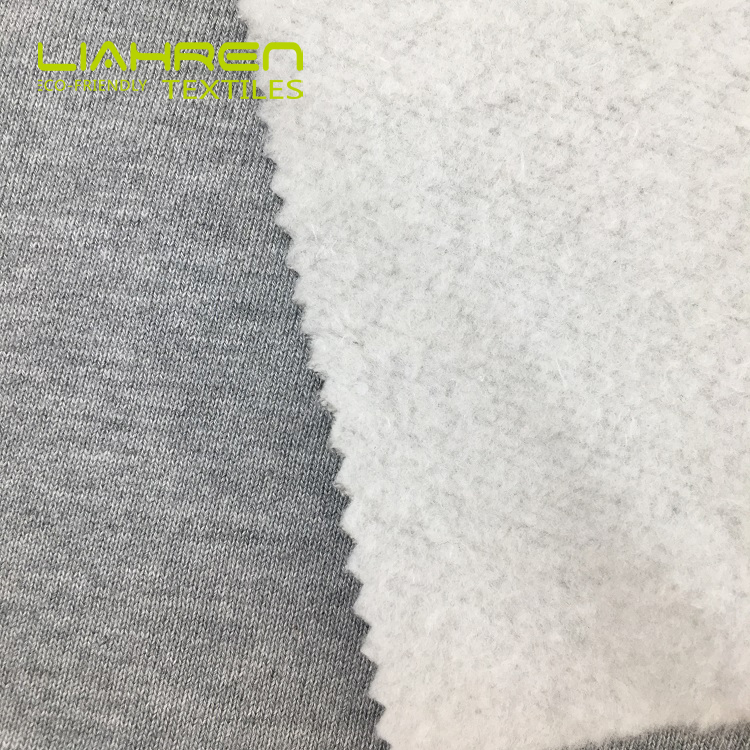 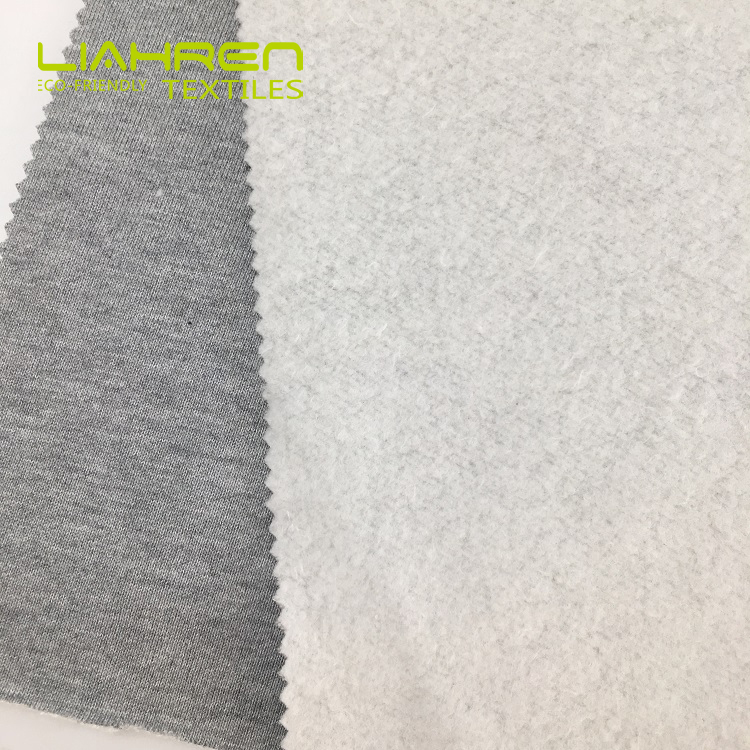 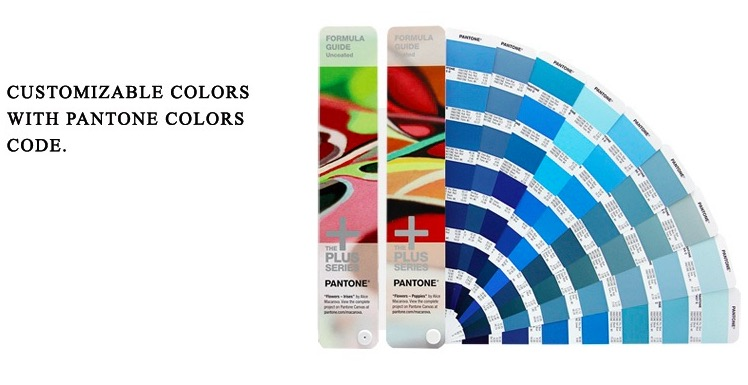 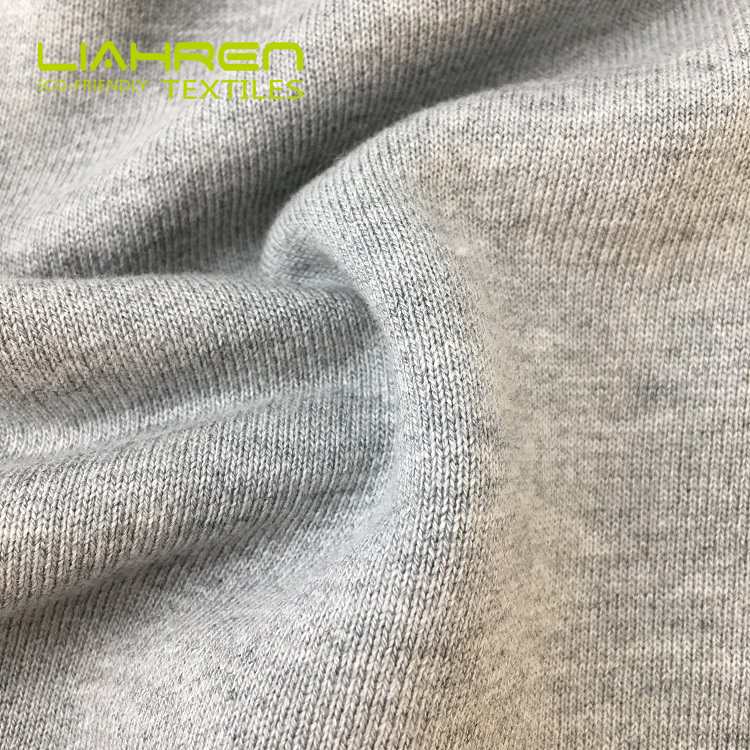 For the bamboo cotton fleece fabric, We can produce as per clients requirement such as composition, gsm, color base on MOQ 500KGSin one color.